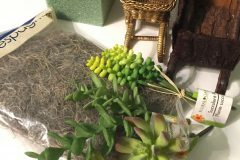 I mentioned in this post that I like to stock up on the cute little birds that Dollar Tree brings out in the spring. I’ve made several things with these birds, like a faux pewter dish and a jewelry tray. 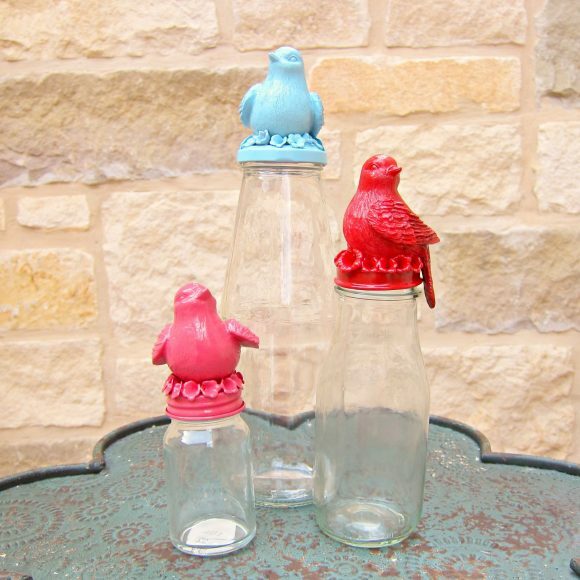 Well, the birds are back for another project: recycled decorative jars! 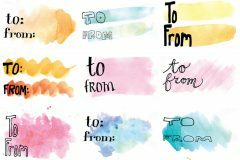 These adorable containers are easy and inexpensive to make, and they’re perfect for gift giving or storage. Step one: Clean your jars and remove the labels. I was able to wash the label off my tomato sauce jar, but the Frappucino jar required some Goo Gone to remove the residue. 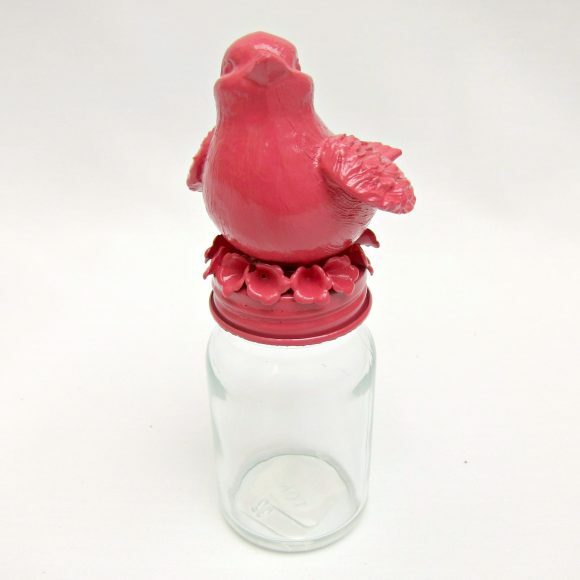 Step two: Glue the bird onto the lid of the jar. My birds had wire legs that I removed. Step three: (optional) I like to add little flowers under the bird. It just seems to finish off the “look”. Glue the flowers in place. I used E-6000. Allow it to dry. Step four: Spray paint the bird and the lid. 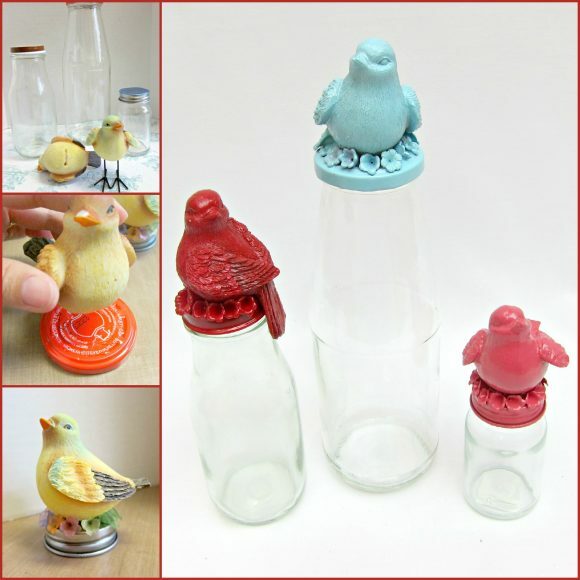 I think these bird topped decorative jars would look great filled with Cadbury chocolate eggs for Easter. Another idea is to fill them with bath salts for a pretty mother’s day or teacher appreciation gift. What else might you do with them? These are so cute. just want you to know how happy I am to have found your site! And, I voted for you guys. You are so creative! How lovely and tasteful! Great idea for little gift jars, recycled baby food jars for instance. Theresa, I have never been able to find them on the site. 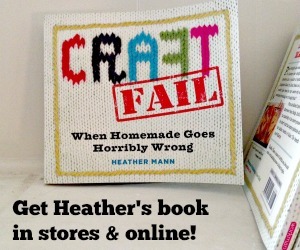 I did purchase several last year for another crafter. Feel free to message me at [email protected] so I can try to help you! This is really neat! I can see having one of these in the bathroom filled with cotton balls. 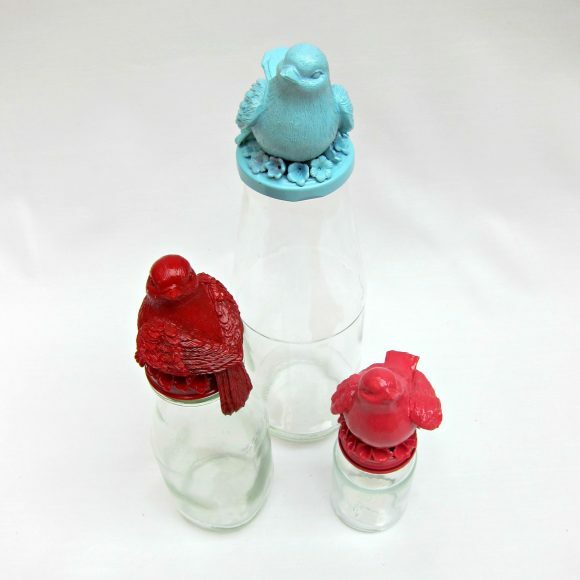 what about just spraying the lids and leaving the bird and flowers if they are a pleasing color already? What kind of spray paint did you use ? Dose it chip? @Liberty, you can use any kind of spray paint, and it shouldn’t chip. I recommend NOT using the $1 spray paint as it takes a few coats, and doesn’t look as good. You save money in the long run with the name brand spray paint (usually about $3 a can). These are adorable. Where do you find the tiny Flowers?? 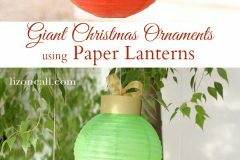 I would love to make these for our home, I find them very lovely : ) These would make a beautiful wedding gift, Christmas gift. 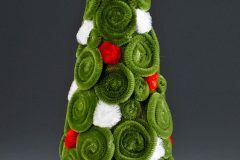 When the holidays coming soon, I am really thinking about making these, but unsure if I can find the birds in November.